The concentration of the week will center on the belt test for 11 May, so please take a look at your testing requirements. If you are unsure on anything, ask the questions. 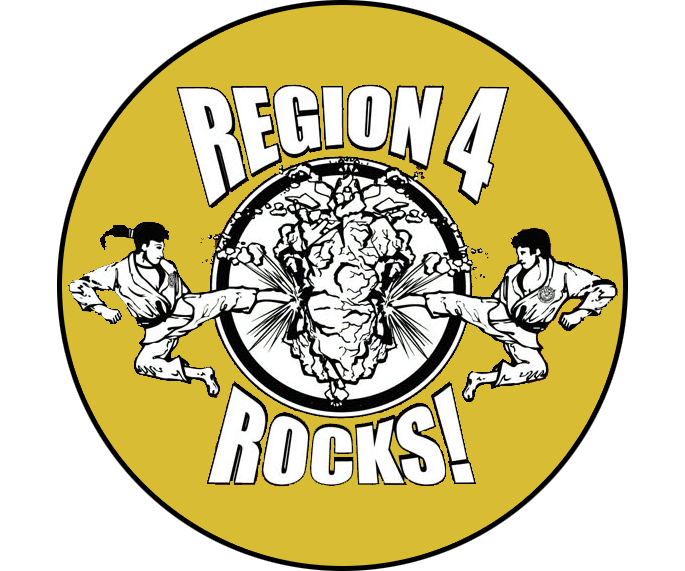 – 4 May: Karate Master’s Invitational Tournament in Spring, TX. Please follow the link for more information and registration. The first deadline is 19 Apr. 8. Do not be overly ambitious. — not double-minded with contradictory thoughts, words and actions.
. To have moral integrity is to be undivided and consistent in your mind, will, and emotions regarding what is right and wrong. To be consistent though, you, must align yourself to the unwavering character of God.